Our Association employs a team of specialists with particular expertise and talented administrative staff to make sure we are providing our members with the best possible services. Sonia was born in St-Jerome (Quebec). 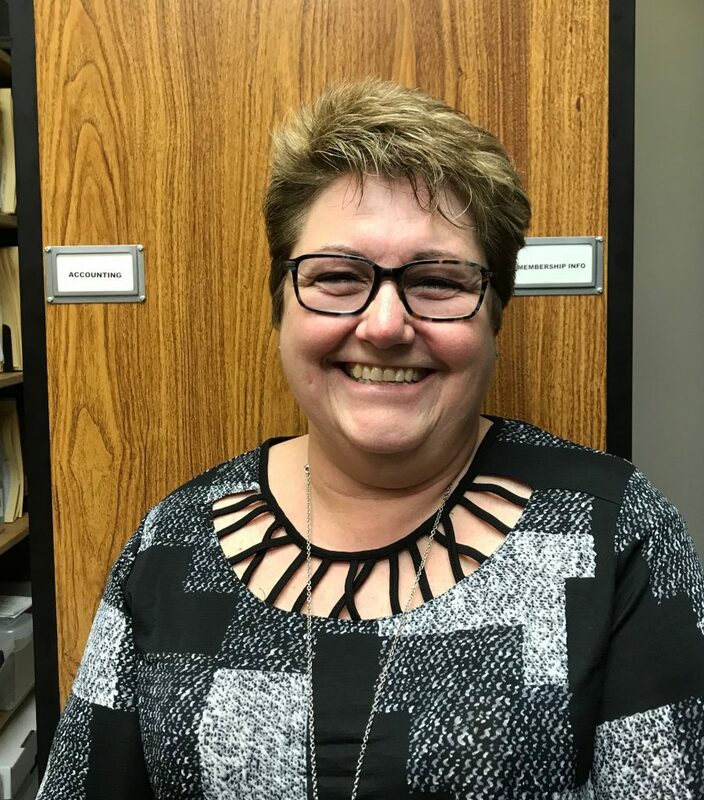 She joined Canada Post in October of 1988 as a pay clerk at the Ottawa Mail Processing Plant and became Manager of the payroll department. In 1996, Sonia joined the human resources group as a Staffing Officer for CPAA and worked with CPAA’s national office to develop the staffing process that we know today. She also worked as Area Manager for the Ottawa region, responsible for four postal depots. In 1998, 2002 and 2013, as a labour relations officer, she was part of the management-side team negotiating a new collective agreement with the UPCE and CPAA bargaining agents. 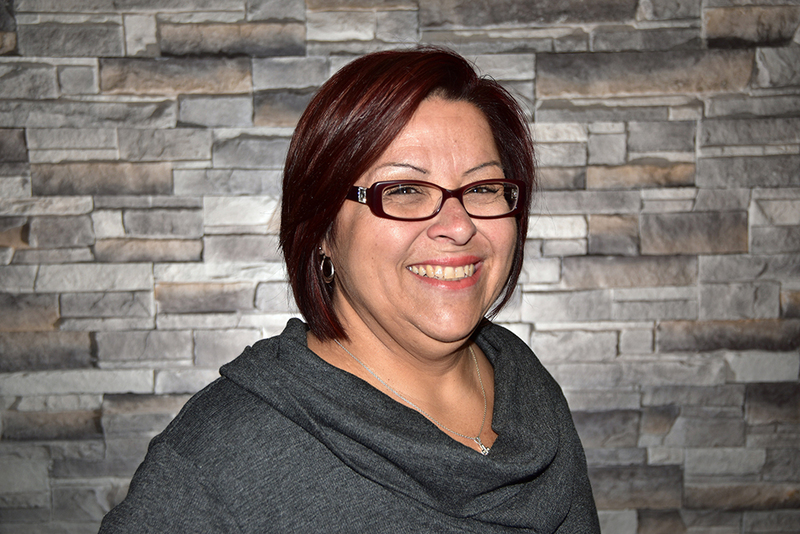 In 2013, Sonia joined CPAA’s national team as our Labour Relations Officer, responsible for grievances, arbitrations, the interpretation of the collective agreement and supporting Branch representatives. 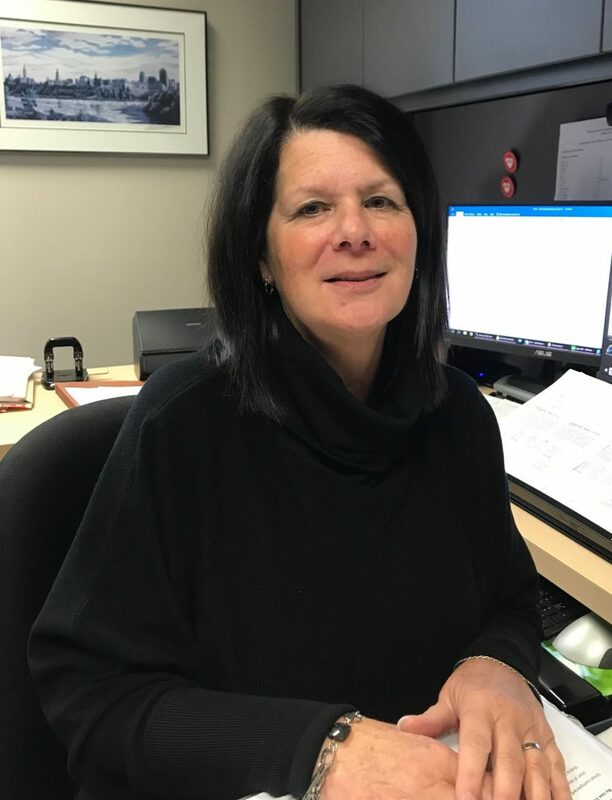 Sylvie Duguay began working for CPAA on July 5th, 1977, when she was hired as an administrative assistant. In 1981, she became Office Manager and Accounting Financial Administrator. Over the past 42 years, Sylvie has acquired a great deal of experience; she is part of CPAA’s institutional memory. Sylvie has worked with 8 National Presidents as well as many Vice-Presidents and Secretary-Treasurers. She has participated in the Association’s activities and helped make sure the National Conventions run smoothly. She has witnessed all the ups and downs of the Association over the years. Sylvie safeguards the best interests of the Association and remains passionate about her work. Pascal has been working for CPAA since 2002. He is our IT specialist, responsible for all the internet technology at the National office as well as supporting Branch Officers, programming and maintaining our membership databases and other electronic records. 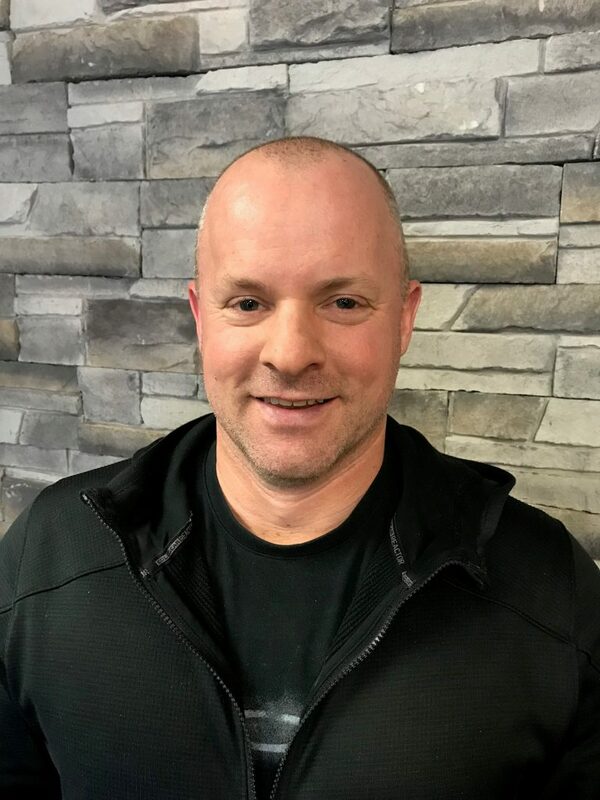 Pascal attended an intense compressed Network Administrator program a La Cité Collégiale in 1999 and is always learning to keep up with the fast-changing world of digital technology. He enjoys the challenges of finding answers to problems that may arise in the course of every day and is dedicated to trying to make life as easy as possible for CPAA staff and Officers across the country. 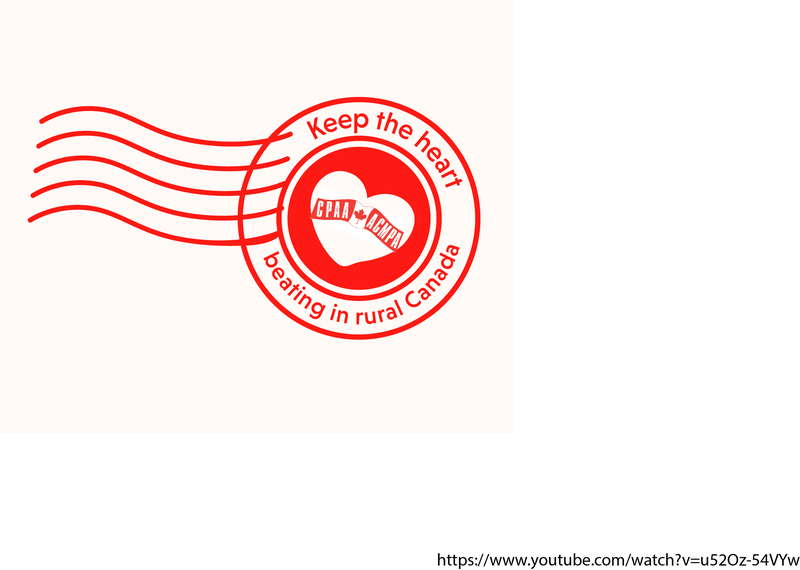 Before joining CPAA, Aalya worked with the Canadian Union of Postal Workers (CUPW) for almost a decade, so she is very familiar with the postal sector. She has also worked with other unions and progressive groups, including the Canadian Union of Public Employees (CUPE) and the Public Service Alliance of Canada (PSAC) as well as with the CLC (Canadian Labour Congress) as the Coordinator of the Ad Hoc Coalition for Women’s and Human Rights. In addition to her communications and union experience, Aalya is a researcher, author, campaigner and an experienced facilitator. 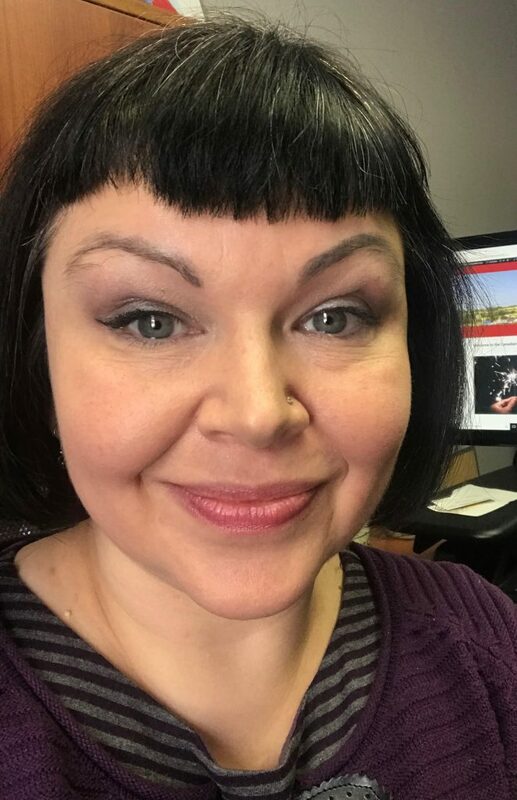 She is responsible for producing our national magazine and website design, media liaison and public relations, as well as assisting CPAA Officers with research and political action. Lynn joined us recently but she brings us many years of experience as a senior administrator in federal government, including a position working as the Cabinet Document Controller at Infrastructure Canada, and also worked at the Privy Council’s Office as an Administrative Coordinator for Parliamentary Returns, as well as in the House of Commons as an Executive Administrative Senior Assistant. As Sylvie’s designated successor, she is preparing for the role of Office Manager. Lynn is a ‘people person’ who likes getting things in order and ensuring they run smoothly. 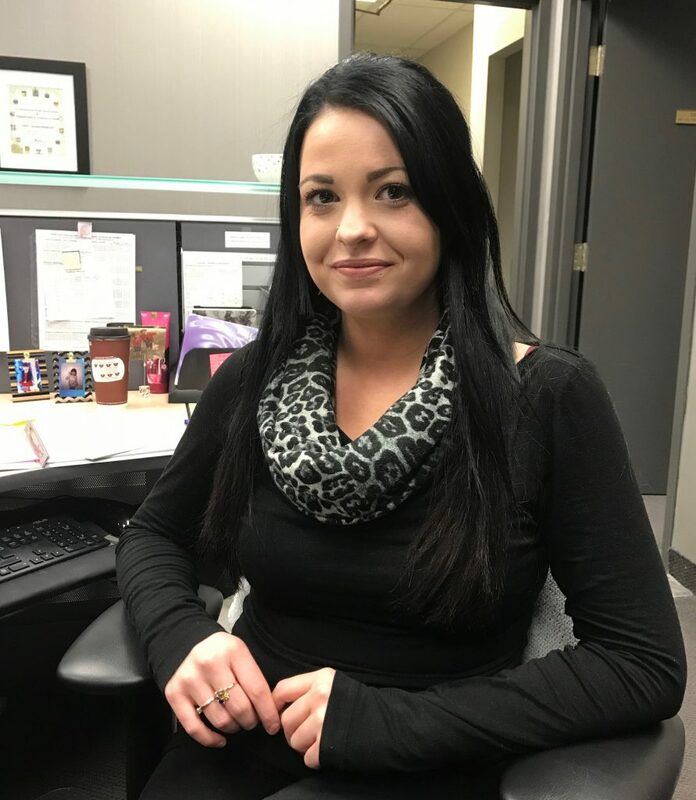 Vanessa has a diploma in Business Administration from La Cité Collegiale and has previously worked as a receptionist and administrative assistant before joining CPAA. If you phone the main number at National Office, Vanessa is usually the one who answers. She also assists with all the daily office administration, including membership status changes, formatting and mail-outs, and the coordination of CPAA programs such as the Just for You training, the Education fund, and final appeals, as well as many other tasks!